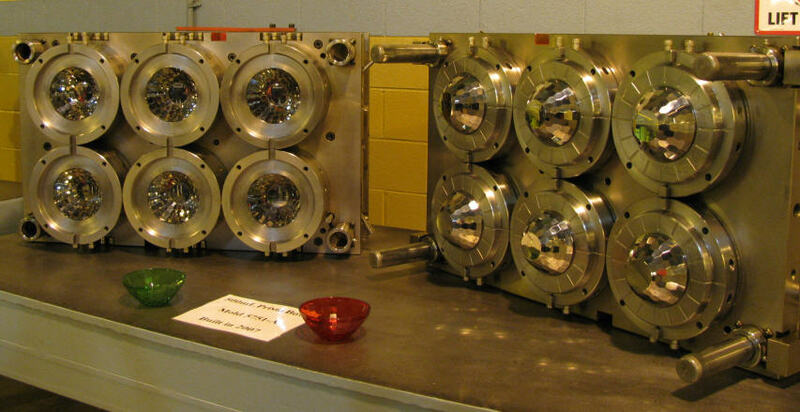 Only the highest quality molds are used for Tupperware products. We wanted to share with you exciting praise for our brand – beginning this month through early summer, Tupperware will be on display at the Museum of Modern Art (MoMA) in New York City as part of The Value of Good Design Exhibit. One of the world’s most influential art museums, MoMA is celebrating its 90th year and has kicked off the celebration with The Value of Good Design which focuses on classic items from the 1940s and 1950s as examples of affordability, functionality and material innovation. Rounding out the exhibit is a portion known as the Good Design Lab dedicated to those items’ contemporary counterparts of today, allowing museum goers to see, touch and feel the display. You can read more about the exhibit in the Associated Press story, Good design in everyday products is focus of MoMA exhibit. It is an honour for us to not only have a few iconic Earl Tupper originals on display, but the museum chose to display the timeless, functional design of our Impressions Tumblers and Aloha Bowls as well. The MoMA Design Store, globally known for carrying inspiring design objects, will be offering – for a limited quantity for a limited time – the Impressions Tumblers in their stores in NYC, Tokyo and Kyoto. Highly functional and revolutionary in form, the tumblers were hand-chosen by the museum curators to be featured in the store. 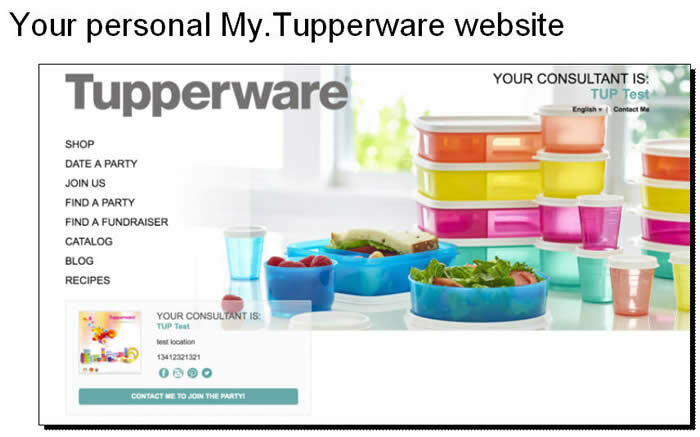 This is a unique opportunity for new audiences to access a piece of our Tupperware story and to elevate our brand in the design arena. If you or any of your Company members are in NYC over the next few months, encourage them to stop by the museum, check out our story and share pictures of the exhibit on our Social Media channels and tag #TupLove and #ValueofGoodDesign.